Level up increases maximum costs and maximum stamina. You need to increase your maximum cost to be able to add more cards to your team or rearrange your team to fit your powerful cards! To save stamina when doing both stage missions and PVP, just do the stage missions first until it needs 1 or 2 more stage missions experience enough for you to level up. Then leave the stage mission and go to PVP until you only have enough stamina for the 1 or 2 stage missions. Finish the stage mission for you to level up and refill your stamina. You can also use 1 Diamond to restore your stamina. Each stage missions gives different amount experience value, some lower stage missions have more experience value than your current stage mission. So you need to know what stage missions that gives more experience, specially when you need experience to level up and refill your stamina. If you want a particular card to gain experience more faster, just reduce the quantity of your team. - Used to summon normal cards "5000 coins"
- Used to skill up a chosen card. - Used to summon epic card. - Used to retry a mission. - Used to refill your stamina. Fortunately you can do it manually! To do it manually, just use search function in your hex editor app, enter your current Coins and Diamonds value in Ultraman Battle Online and search for it (choose DWORD) . If you see a large list of results, you need to change the value of current Coins and Diamonds value in Ultraman Battle Online by either consuming them or adding them. 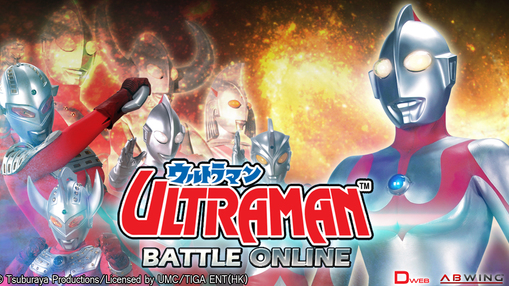 Go back to the list and find your new current Coins and Diamonds value in Ultraman Battle Online to the large list and finally you can edit the value.